Northern Ballet, in collaboration with CinEvents, is making its debut in cinemas in the new year with over 200 screenings across the UK of some of its most popular children’s ballets. 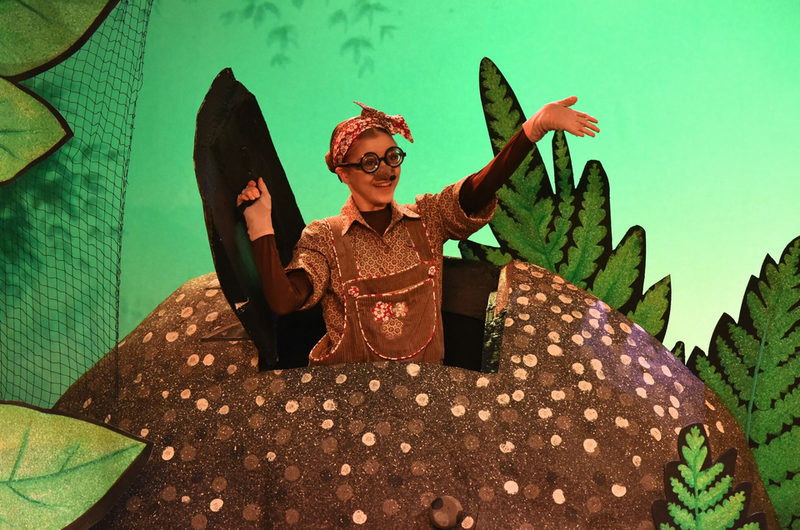 Tortoise & the Hare and Elves & the Shoemaker will be shown in cinemas across the UK in January and February 2019 with more of the company’s children’s ballets, including Three Little Pigs, set to land in cinemas later in 2019. Northern Ballet began creating short ballets specifically for young children in 2013 and has since added to its repertoire which now includes six ballets based on well-known children’s fairy tales. Touring widely throughout the UK and featuring live music at every performance, the ballets provide a first experience of live theatre, dance and music for young families and have been seen live by a combined audience of over 212,000 people. In addition, all the children’s ballets have been adapted for TV following their premières amassing over 1M viewers. This first venture into cinema will enable more families than ever before to access Northern Ballet’s productions and provide an engaging introduction to both ballet and cinema. The ballets feature performances by Northern Ballet’s world-class dancers with the colourful designs and captivating music audiences have come to expect from these productions. 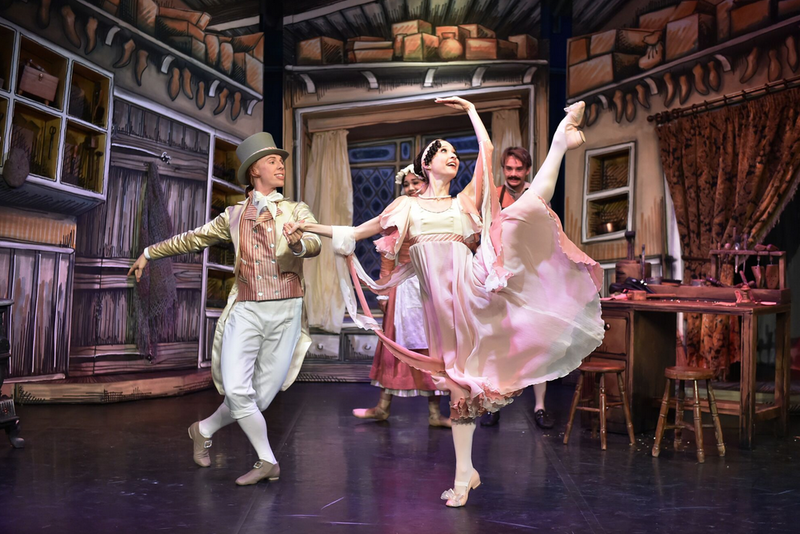 For cinema, the ballets have been enhanced with charming animations and will offer an interactive experience with the story narrated by BBC star Anita Rani and dance demos with the loveable characters for children to learn some of their iconic moves. Before each of the ballets, cinema goers will be introduced to Elephant, Monkey or Polar Bear, characters from the family friendly animated series, Jungle Beat. Children will be able to join them in their hilarious adventures via a 5-minute episode before the main event begins. The Beauty Cottage comes to you!